Want to know how to install Andy emulator without errors? 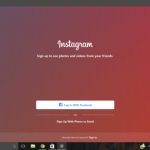 This guide will explain everything you need to know about installing this amazing software on a PC. So is it a huge task meant for computer technicians only? Installing this emulator on your PC is not much of a task. It runs on a wide variety of computers and takes only five minutes to complete the installation procedure. The good thing is that this tutorial will explain every step in detail so that everyone can easily install Andy emulator without errors. 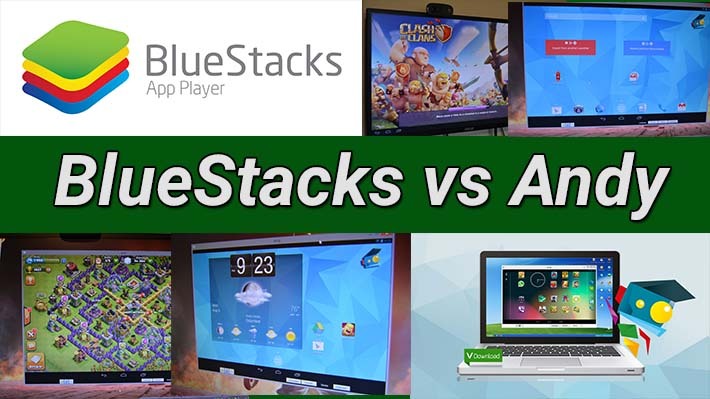 Is Andy better than Bluestacks? There was a time when Bluestacks was the only way one could run android apps on PC. Bluestacks was widely successful in its endeavors until the time that bugs and glitches and high requirements for PC’s started to appear on the scene. The need was there for a whole new emulator and hence Andy climbed its way to the top. It proved to be much easier to use and offered better services than its former competition. Considering what Andy has achieved ever since it came to life, it is definitely going strong. It might beat Bluestacks in terms of popularity within the next few months. If you want to install Andy emulator without errors, please follow the steps below. Before you begin to get paranoid and all hasty, take a look at the requirements below to check if your system can support the software. If you miss these checks, all could be in vain. To run the Andy client on the computer, your system must fulfill the following requirements. The computer should be running Windows 7 or higher. Windows XP is not supported by Andy. 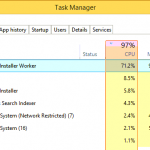 For better performance ensure that your PC has at least 4GB of RAM installed on it. Anything less then this will give you performance issues. A graphics card should be installed on a system. It will run the emulator and games smoothly and without any glitches. The versions of the graphic card driver should be up to date. This will ensure that you can play HD games and apps on the emulator. If all of the requirements mentioned above are met, you shall have no error running Andy. 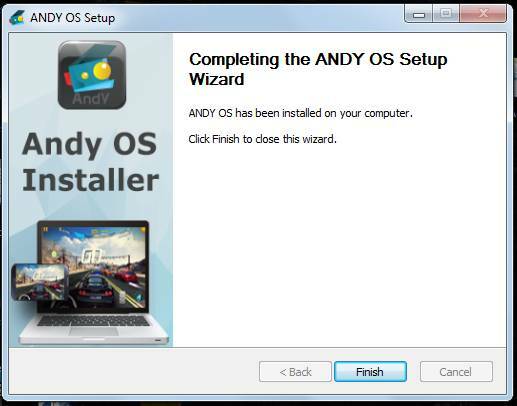 To install Andy on your system so that you can run Android apps on your PC, you must follow the following steps. Go to the URL http://www.andyroid.net/ to get the download file. Now click the setup file and select the run option from the pop-up. Installer will appear. Click next to initiate the installation process. After accepting the terms, the installation will begin. This will download the necessary files. Once finished, you may press the ‘finish’ button. Two icons will appear home screen. Double-click or tap on the apps icon and sign in with your Google account. Now you can search and install all the latest apps and games and run them on a PC without getting any errors . The following mentioned reasons will paint a clearer picture on whether to use ‘Andy’ or keep using the older emulators like ‘Bluestacks’. Andy offers a better user interface and a more subtle software with fewer glitches. Due to that, it offers better efficiency compared to any of its former counterparts. It is easy to use with attachable computer game controls. Downloading and Installing different apps is easy and hassle free with Andy. The apps perform better without slowing down, delivering superior performance. Andy works like a tablet device which is running a stock OS. 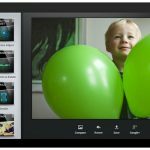 How to Download and Install Snapseed for PC?